When I was in the second grade, my elementary school library had a bit of a problem with me. While the other children were still reading mostly picture books and smaller chapter books, I held my nose up firmly in the air at them. I had been reading by myself for years, and I had very little interest in what the librarians were trying to put in my hands. Thankfully, those amazing ladies were well-equipped to deal with stubborn little smartypants like myself. (I would have never believed at the time that being a children's librarian required just as much school as a lawyer. Now I believe they deserve as much pay, but that is another topic for another day.) One day, Mrs. M. took me aside and gave me one of the "big kid" books. I am not exaggerating in the slightest when I tell you that this book changed my life entirely. I loved that books were windows into other worlds, but this book was different. It was a doorway. 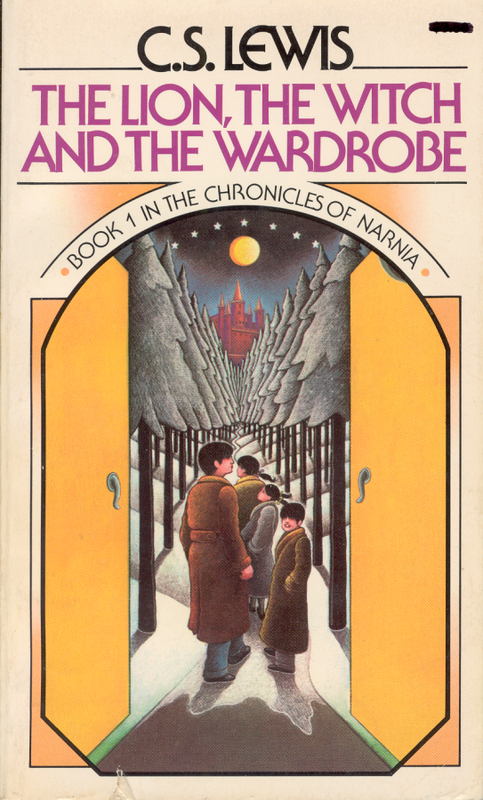 From the time I opened the cover until I flipped through the final pages, I was with Peter, Susan, Edmund, and Lucy through their incredible journey inside the wardrobe. I was still young enough that as soon as I finished reading the book, I checked every cabinet, closet, and doorway in my home to see if some other land would appear before me. My grandmother's walk-in closet was my favorite because she had furs. 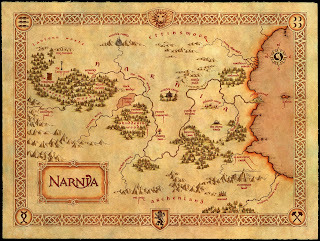 I would hide in there for what seemed like hours at a time, hoping for a way into Narnia. I will never read the series in chronological order. 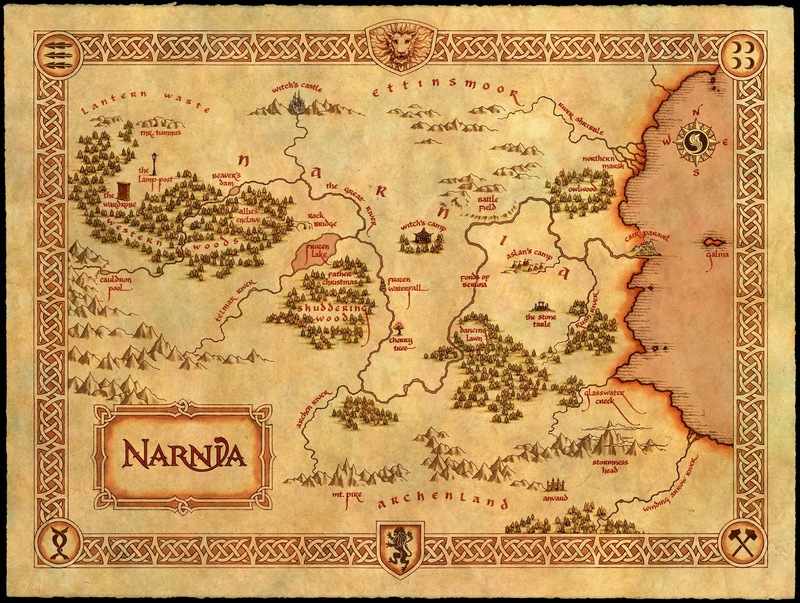 I enjoy taking the journey as C. S. Lewis wrote them, regardless of what his stepson wishes. I am a firm believer that we are not to know who Aslan is in The Lion, the Witch and the Wardrobe, and the various back stories in the followup books are treats for returning readers. My dream is to find the MacMillan 1970s paperback editions of the books, because that is what I had as a child. (Yes, I know that they are on Amazon, but I haven't bought them. Yet.) I adore HarperCollins, but it irritates the peediddlings out of me to see the wrong numbers on my beloved books. 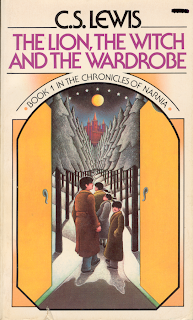 I am currently reading The Lion, the Witch and the Wardrobe to my daughter. We read a chapter every night, and it has brought about an improvement in her nighttime habits. I'm taking it very slowly. I know that the day will come that she will want to hear me read The Last Battle, and it pains me to think of it. One of the worst things about visiting people and places that we love is telling it goodbye.